To get more followers, Likes and Friends it’s always necessary to share something new and periodically on your social page, Profile or Account publicly. Instagram is one of the best growing networks along with Facebook, Twitter, Snapchat, and Others. So using this tip, we can manage our Instagram account more beautiful, the faster way by uploading multiple photos, Videos from big screen Mac. Officially Instagram doesn’t have an option to manage the account from the web just like Facebook. So we must need smart iOS or Android device. Yes, but we can review our profile; react on other’s photos & Videos by using comments, Likes. See how we can securely upload multiple videos to Instagram from Mac running on any macOS securely. By using these steps you don’t need to resize video size, Change the Actual video format. It will automatically convert into 3 to 60 seconds or Instagram suitable video format. 1: Download Eltima Bulk Instagram uploader for Mac from Mac App store. 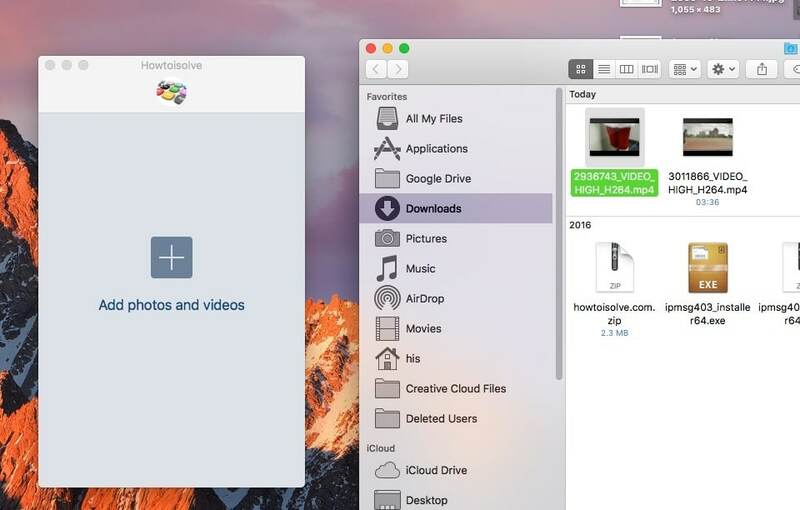 2: Wait for install on your system, Find Eltima inside the application folder. 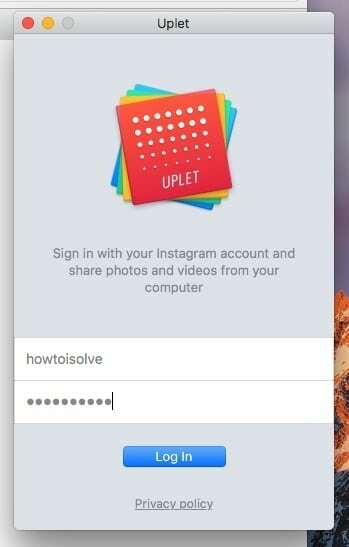 3: Launch on Mac, Login with your Instagram username and password. 4: after successful login into the app, Find videos or Photos that you want to upload on the profile. Pro Features of This Mac App is Individual Editing, Orientation/ Crop and Resize/ Captions. With image, video you can add text with hashtag or Emoji characters. In multiple videos/ images case, you must change each image. One more option is resized an image by click and slide icon appears at below right side. Note: there is no option to remove added/ Existing videos or photos, for that you must go to the iOS/ Android app. Also Useful: Stop auto-play Instagram video. 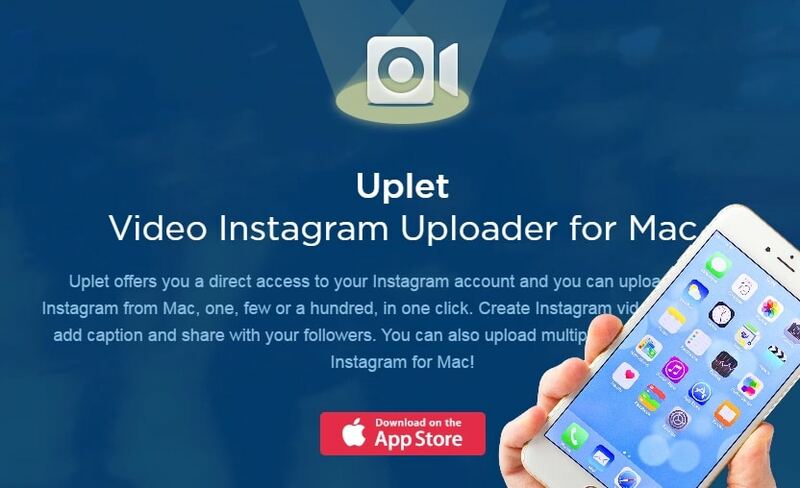 Hope you will enjoy eltima secure solution on Upload multiple videos to Instagram from Mac running on any macOS. More suggestion and feedback on app/ Software reviews share with us on the comment box.